Tree Pruning is more than just removing branches from the tree. Proper cutting and pruning is one of the most common maintenance activities and is an essential part of a tree maintenance program. Our top priority is caring for your trees, but there are times when tree removal is the best option. 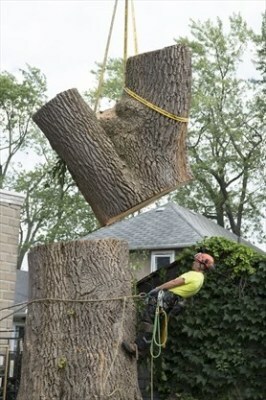 When this happens, we can safely remove your tree and help you plan for the future. Planting a tree will provide a lifetime of benefits. Getting your new tree off to a healthy start will help ensure that your tree is here for years to come. 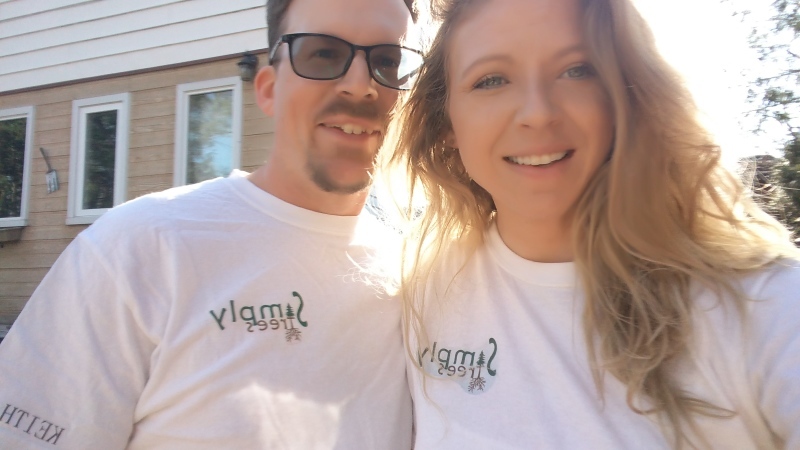 The decision to hire an arborist is the first and most important step in proper tree care. Arborists specialize in the care of individual trees. They carry out treatments for optimal tree health, managing pests, diseases, wounds, and defects that impact trees and woody plants. 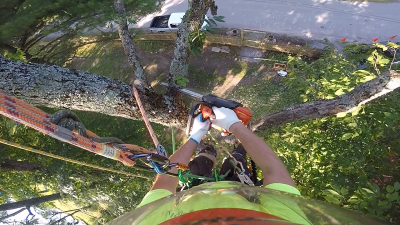 Arborist are trained professionals also who have experience in the safe removal of trees. A well-maintained tree will provide life long benefits to people and the environment.